Houn Sokheng is sponsored by from Allan and Muriel Falck from Argentina, beginning from 7th January 2018 at US$50 per month. 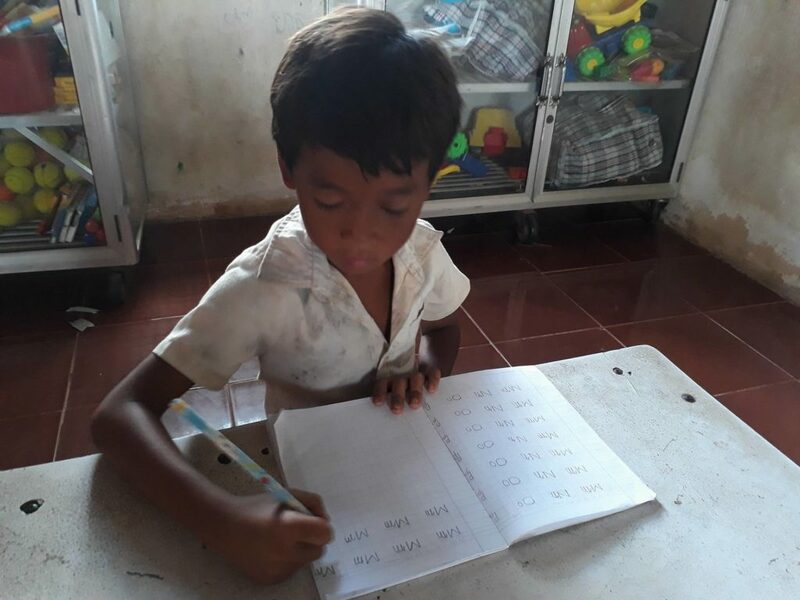 Sokheng is a 8 year old boy in kindergarten born on 6th February 2010.His dad is a fisher man and his mom is a housewife. 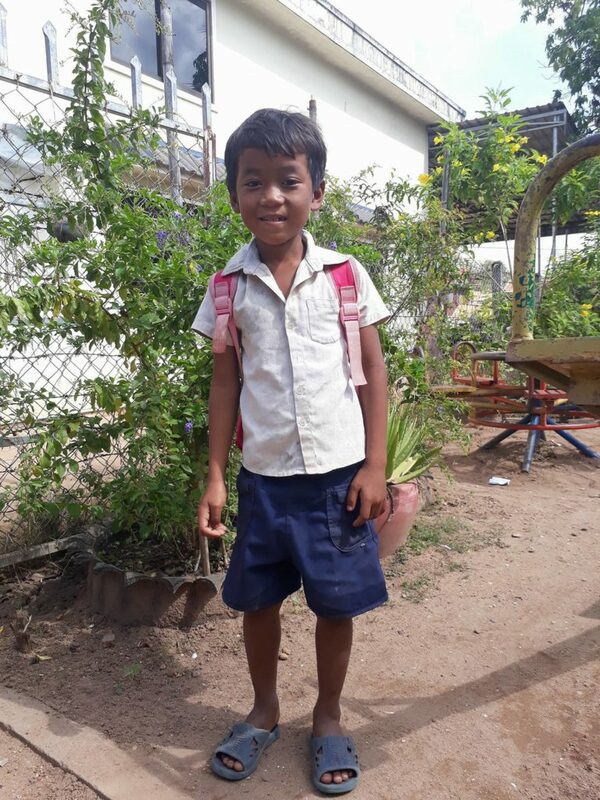 Sokheng has one older brother and one younger sister and he likes to fly a kite in his free time with his brother and goes fishing with his dad. 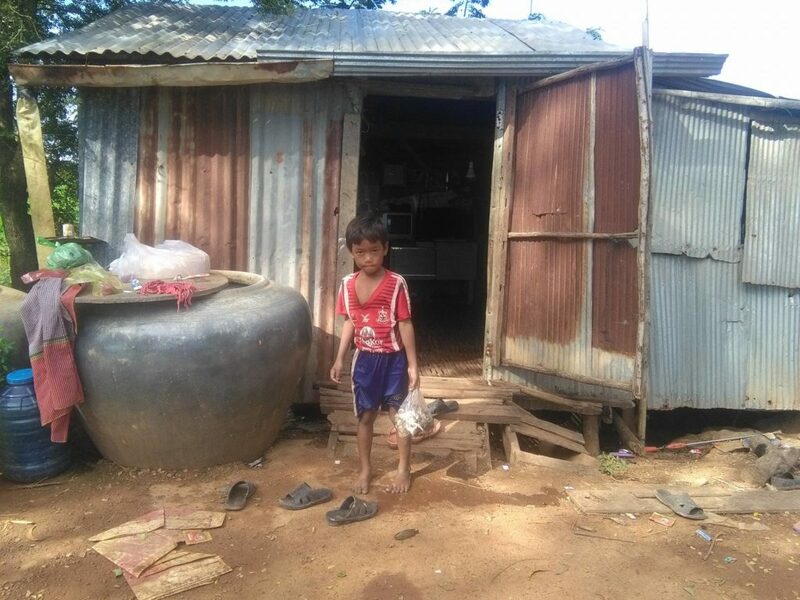 He always goes to school and comes back home by Choice water truck In the future he wants to be a pilot.